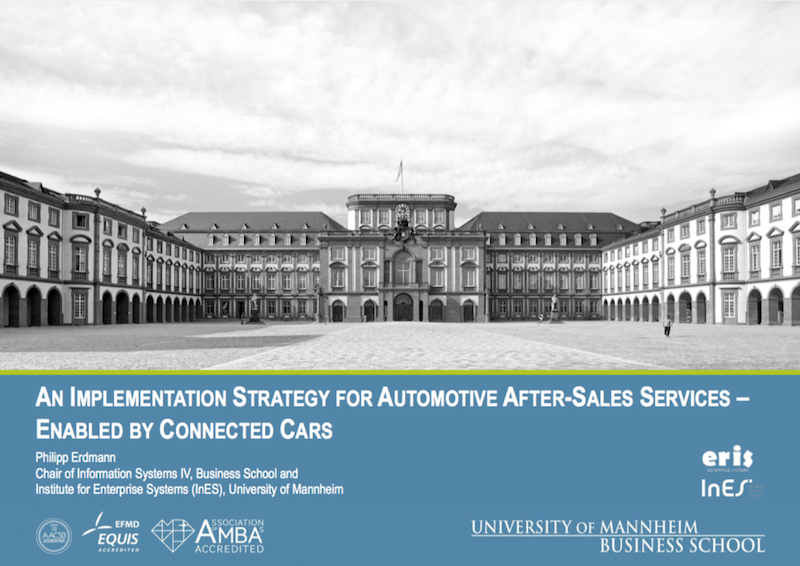 This work aims to develop an implementation strategy for automotive after-sales services that are enabled by the Connected Car. 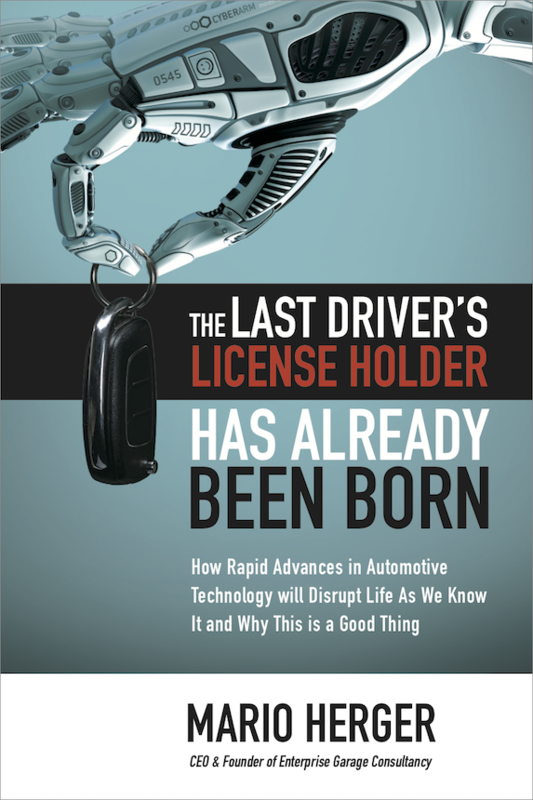 To achieve this, expert interviews have been conducted to assess the status quo and the future of the automotive after-sales market and the Connected Car. This assessment focuses on potential use cases and the obstacles and requirements for the diffusion of Connected Car after-sales services. The interview results emphasize the importance of customer satisfaction and user experience when implementing after-sales services. Also, the need for organizational transformations in the automotive industry has become apparent. Based on the interview results, a taxonomy for the development of automotive after-sales strategies is created and discussed. This taxonomy accounts for the agility and uncertainty that is characteristic for the Connected Car environment and puts the customer at the core of the strategy development. Additionally, the other stakeholders, especially the employees, are also considered. Finally, the taxonomy is applied to develop an implementation strategy on the basis of the presented results. Thereby, recommendations for an implementation strategy for automotive after-sales services that are enabled by Connected Cars are presented. Master thesis by Philipp Erdmann. Download the complete thesis here.